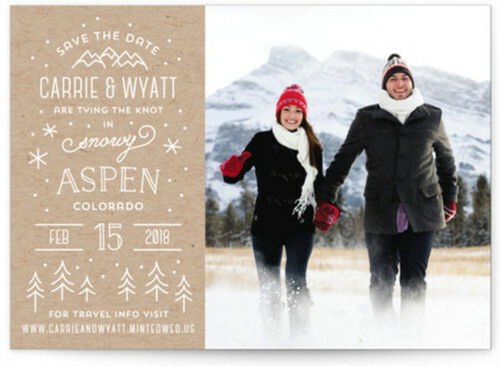 You and your significant other are adorable, therefore you need a wedding card that will send your recipients into cuteness overkill. 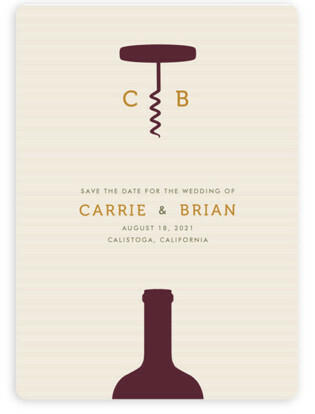 When it comes to venues, vineyards are some of the best settings for weddings. 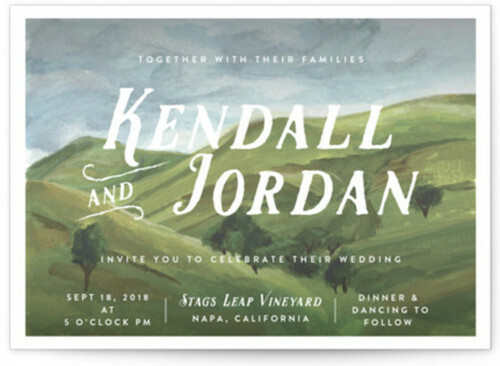 The fresh outdoor air, delicious food and wine are always important at these weddings. 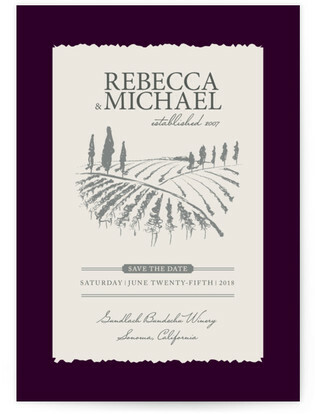 In case you are planning to get married in a vineyard, you can get your recipients thrilled with a vineyard-themed save the date. 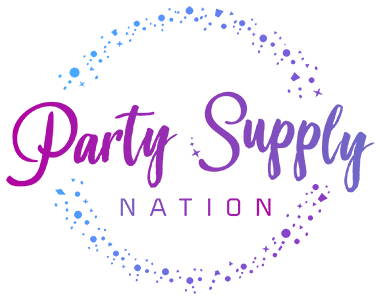 With the exquisite options listed below, you should not have a problem getting one that will match your style. 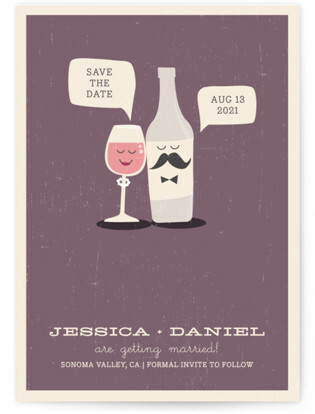 The love that you have for each other and the wedding that you will have will be a fairytale. 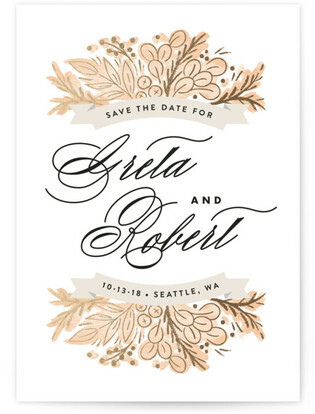 Your save the date card should reflect this magic. 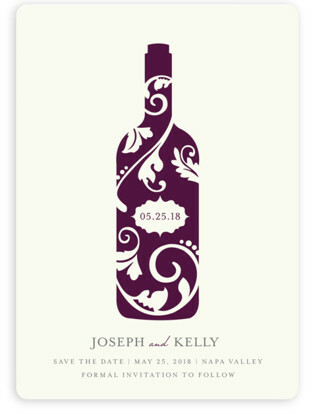 This winery save the date will be perfect for a vineyard wedding. 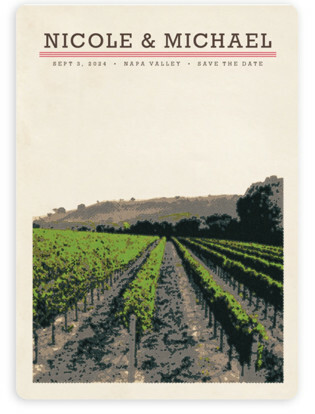 Or this vineyard harvest light save the date. 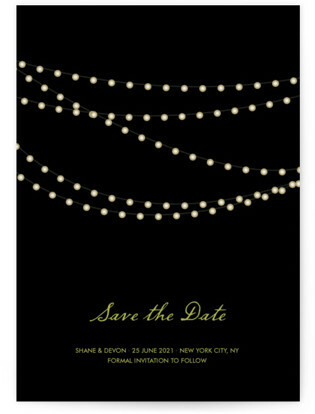 It is classy and yet very simple. 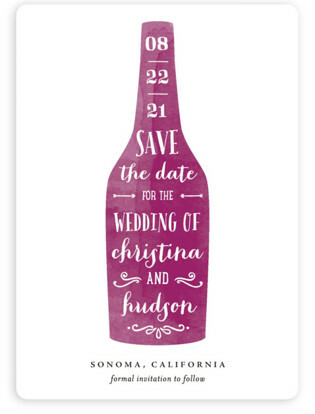 This glass and bottle save the date is so adorable!